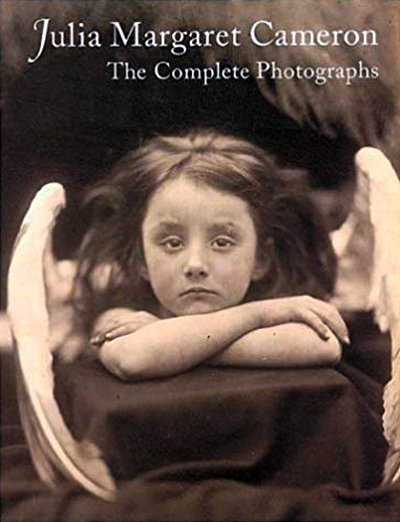 Julia Margaret Cameron (née Pattle; 11 June 1815 – 26 January 1879) was a British photographer. She became known for her portraits of celebrities of the time, and for photographs with Arthurian and other legendary themes. 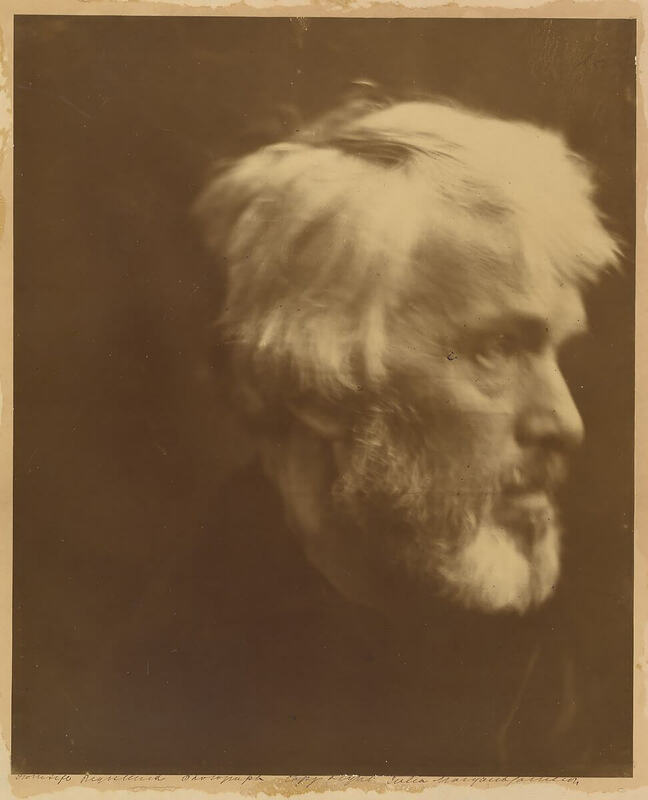 Cameron's photographic career was short, spanning eleven years of her life (1864–1875). She took up photography at the relatively late age of 48, when she was given a camera as a present. Although her style was not widely appreciated in her own day, her work has had an impact on modern photographers, especially her closely cropped portraits. Her house, Dimbola Lodge, on the Isle of Wight is open to the public. 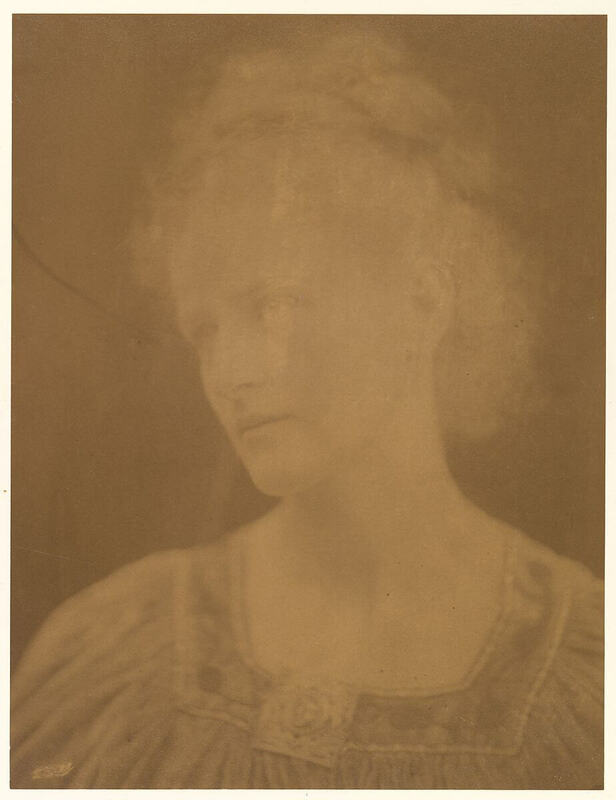 Julia Margaret Cameron was born Julia Margaret Pattle in Calcutta, India, to James Pattle, a British official of the East India Company, and Adeline de l'Etang. Adeline de l'Etang was the daughter of Chevalier Antoine de l'Etang, who had been a page and probable lover of Marie Antoinette and an officer in the Garde du Corps of King Louis XVI. He had married the Indian-born Therese Blin de Grincourt a daughter of French aristocrats. Julia was from a family of celebrated beauties, and was considered an ugly duckling among her sisters. 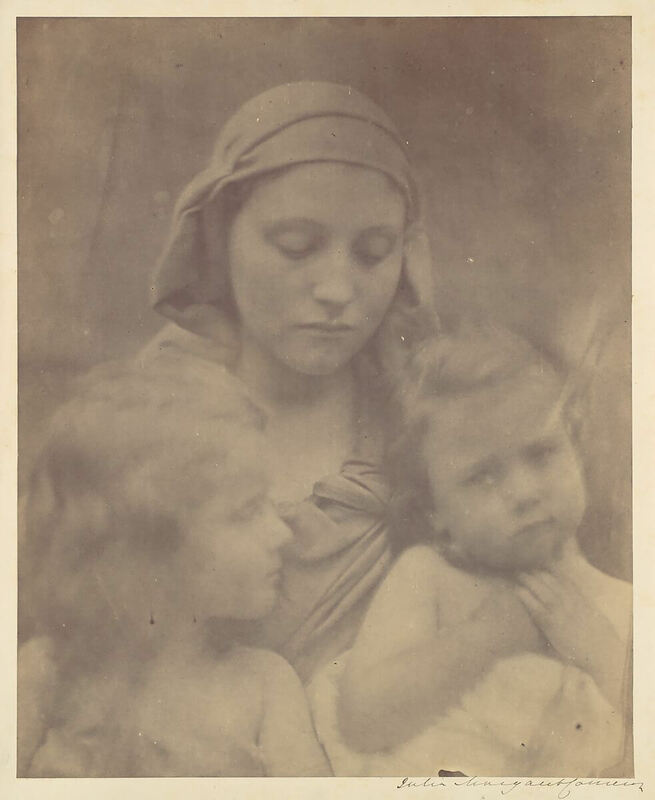 As her great-niece Virginia Woolf wrote in the 1926 introduction to the Hogarth Press collection of Cameron's photographs, "In the trio [of sisters] where...[one] was Beauty; and [one] Dash; Mrs. Cameron was undoubtedly Talent". Cameron's sister Virginia was the mother of the temperance leader Lady Henry Somerset. Cameron was educated in France, but returned to India, and in 1838 married Charles Hay Cameron, a jurist and member of the Law Commission stationed in Calcutta, who was twenty years her senior. In 1848, Charles Hay Cameron retired, and the family moved to London, England. Cameron's sister, Sarah Prinsep, had been living in London and hosted a salon at Little Holland House, the dower house of Holland House in Kensington, where famous artists and writers regularly visited. 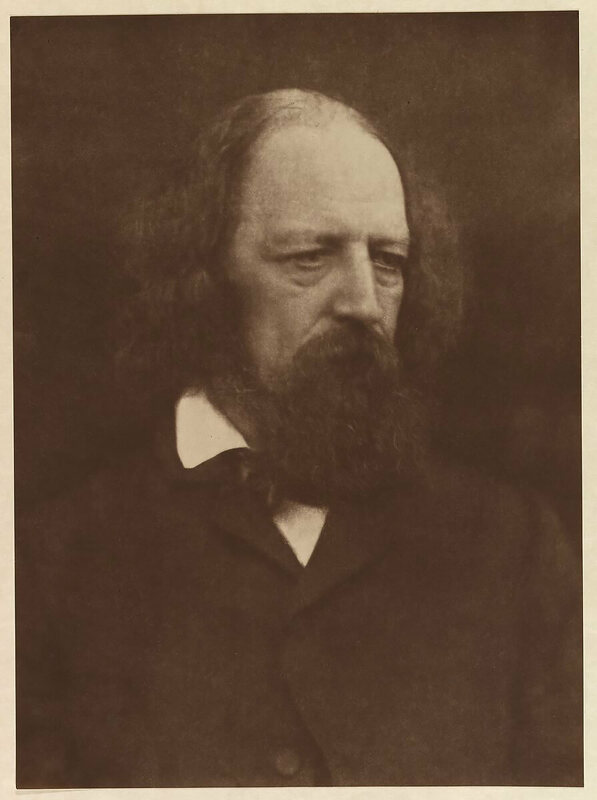 In 1860, Cameron visited the estate of poet Alfred Lord Tennyson on the Isle of Wight. Julia was taken with the location, and the Cameron family purchased a property on the island soon after. They called it Dimbola Lodge after the family's Ceylon estate. In 1863, when Cameron was 48 years old, her daughter gave her a camera as a present, thereby starting her career as a photographer. Within a year, Cameron became a member of the Photographic Societies of London and Scotland. In her photography, Cameron strove to capture beauty. She wrote, "I longed to arrest all the beauty that came before me and at length the longing has been satisfied." The basic techniques of soft-focus "fancy portraits", which she later developed, were taught to her by David Wilkie Wynfield. She later wrote that "to my feeling about his beautiful photography I owed all my attempts and indeed consequently all my success". 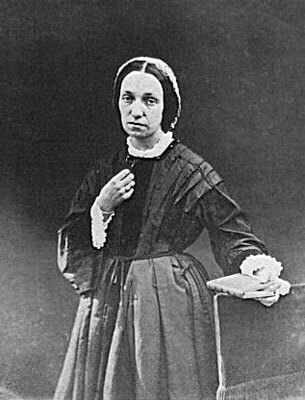 Lord Tennyson, her neighbour on the Isle of Wight, often brought friends to see the photographer. Cameron was sometimes obsessive about her new occupation, with subjects sitting for countless exposures in the blinding light as she laboriously coated, exposed, and processed each wet plate. The results were, in fact, unconventional in their intimacy and their particular visual habit of created blur through both long exposures, where the subject moved and by leaving the lens intentionally out of focus. This led some of her contemporaries to complain and even ridicule the work, but her friends and family were supportive, and she was one of the most prolific and advanced of amateurs in her time. Her enthusiasm for her craft meant that her children and others sometimes tired of her endless photographing, but it also means that we are left with some of the best of records of her children and of the many notable figures of the time who visited her. During her career, Cameron registered each of her photographs with the copyright office and kept detailed records. Her shrewd business sense is one reason that so many of her works survive today. Another reason that many of Cameron's portraits are significant is because they are often the only existing photograph of historical figures. Many paintings and drawings exist, but, at the time, photography was still a new and challenging medium for someone outside a typical portrait studio. The bulk of Cameron's photographs fit into two categories – closely framed portraits and illustrative allegories based on religious and literary works. In the allegorical works in particular, her artistic influence was clearly Pre-Raphaelite, with far-away looks and limp poses and soft lighting. Cameron's sister ran the artistic scene at Little Holland House, which gave her many famous subjects for her portraits. 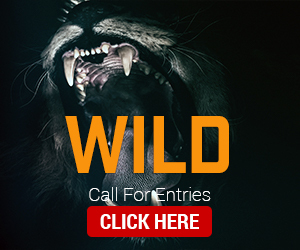 Some of her famous subjects include: Charles Darwin, Alfred Lord Tennyson, Robert Browning, John Everett Millais, William Michael Rossetti, Edward Burne-Jones, Ellen Terry and George Frederic Watts. Most of these distinctive portraits are cropped closely around the subject's face and are in soft focus. 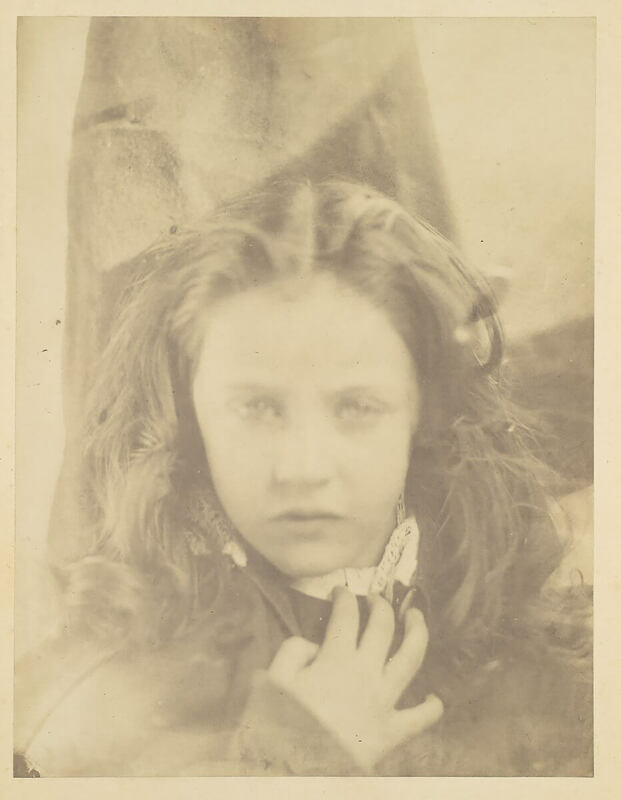 Cameron was often friends with these Victorian celebrities, and tried to capture their personalities in her photos. 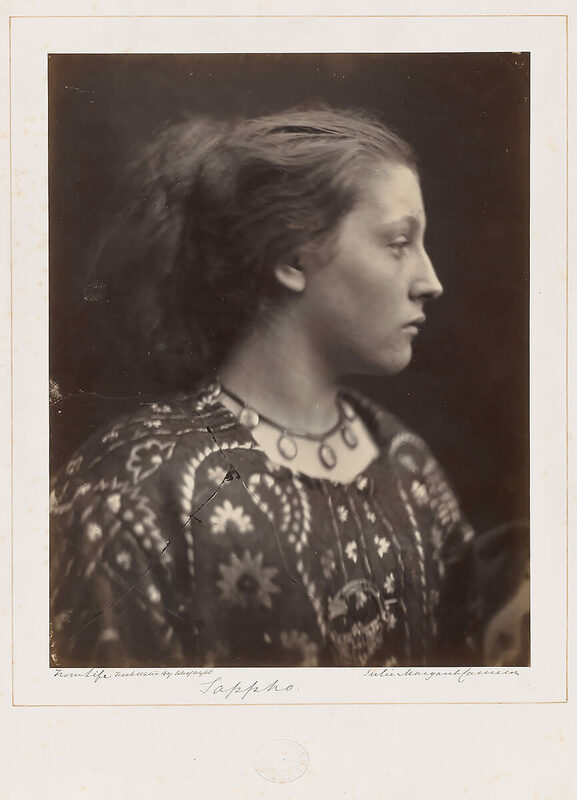 Among Cameron's lesser-known images are those she took of Mary Emily ('May') Prinsep, wife of Hallam Tennyson, 2nd Baron Tennyson, the elder son of Alfred Tennyson and a British colonial administrator. 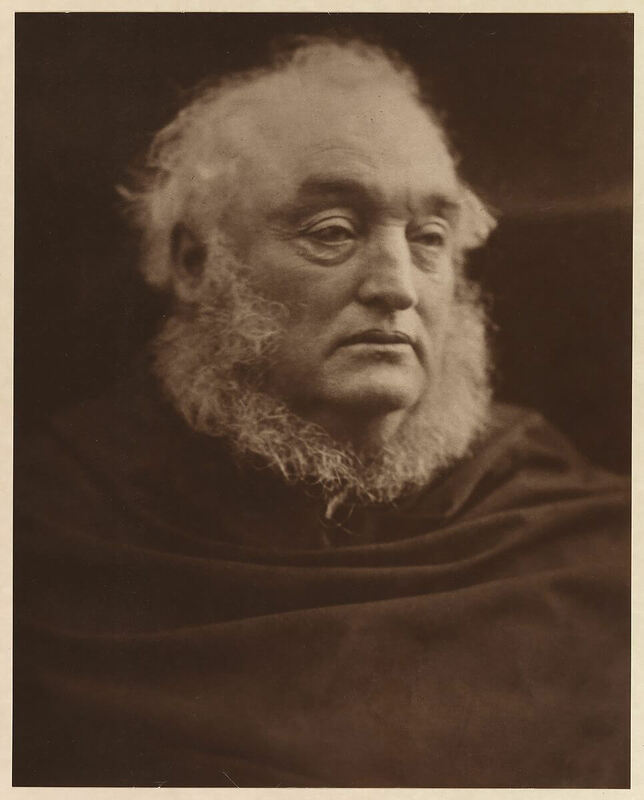 Cameron's portraits of May Prinsep, taken on the Isle of Wight, show a somewhat plain woman shot head-on and without affect. 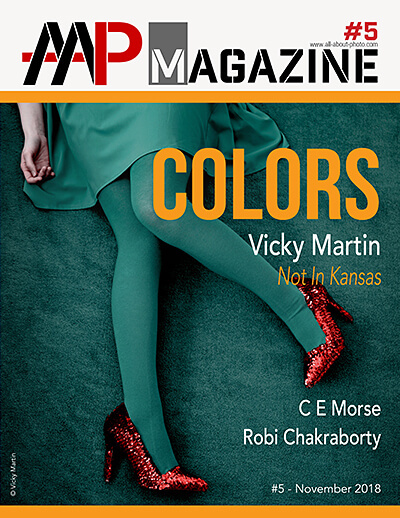 Cameron's posed photographic illustrations represent the other half of her work. In these illustrations, she frequently photographed historical scenes or literary works, which often took the quality of oil paintings. However, she made no attempt in hiding the backgrounds. 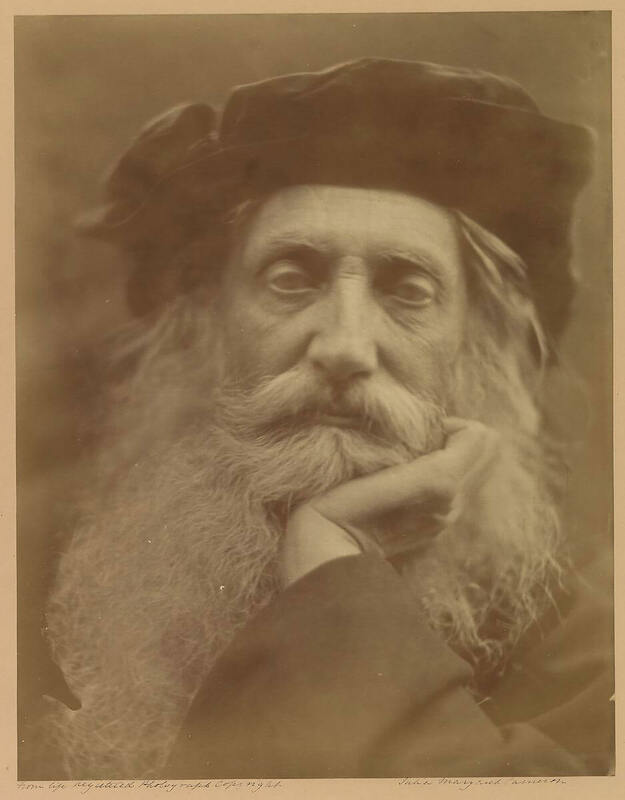 Cameron's friendship with Tennyson led to him asking her to photograph illustrations for his Idylls of the King. These photographs are designed to look like oil paintings from the same time period, including rich details like historical costumes and intricate draperies.  Today, these posed works are sometimes dismissed by art critics. Nevertheless, Cameron saw these photographs as art, just like the oil paintings they imitated. In 1875, the Camerons moved back to Ceylon (now Sri Lanka). Julia continued to practice photography but complained in letters about the difficulties of getting chemicals and pure water to develop and print photographs. Also, in India, she did not have access to Little Holland House's artistic community. She also did not have a market to distribute her photographs as she had in England. Because of this, Cameron took fewer pictures in India. These pictures were of posed Indian people, paralleling the posed pictures that Cameron had taken of neighbours in England. Almost none of Cameron's work from India survives. Cameron caught a bad chill and died in Kalutara, Ceylon in 1879. Cameron's niece Julia Prinsep Stephen (née Jackson; 1846–1895) wrote the biography of Cameron, which appeared in the first edition of the Dictionary of National Biography, 1886. Julia Stephen was the mother of Virginia Woolf, who wrote a comic portrayal of the "Freshwater circle" in her only play Freshwater. Woolf edited, with Roger Fry, a collection of Cameron's photographs. However, it was not until 1948 that her photography became more widely known when Helmut Gernsheim wrote a book on her work. In 1977 Gernsheim noted that although a great photographer, Cameron had "left no mark" on the aesthetic history of photography because her work was not appreciated by her contemporaries and thus not imitated. But this situation was evidently already changing by then thanks to his popularisation of her work, for instance in 1975 Imogen Cunningham had commented "I'd like to see portrait photography go right back to Julia Margaret Cameron. I don't think there's anyone better." 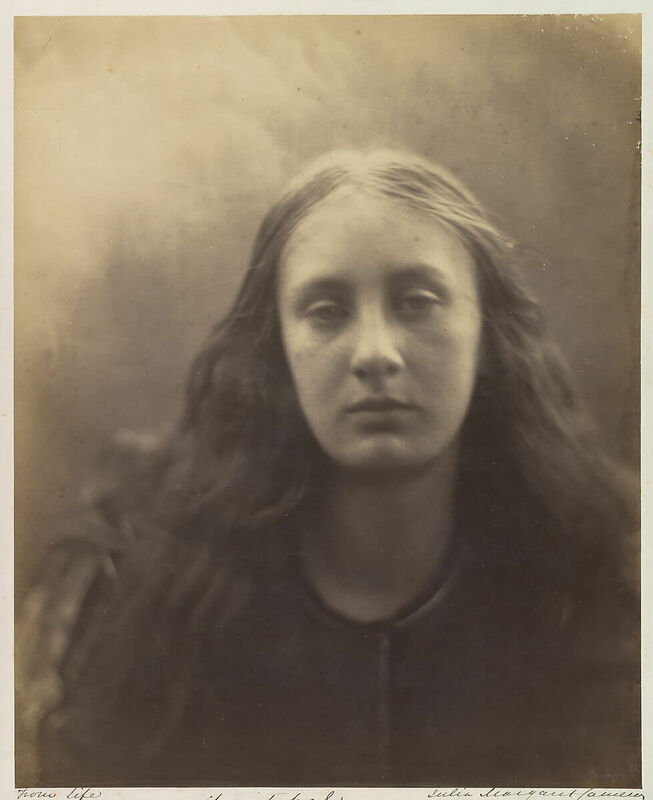 In 2013, Getty Images says in its caption of a portrait of Alice Liddell (whom Cameron photographed as Alethea, Pomona, Ceres, and St. Agnes in 1872) that "Cameron's photographic portraits are considered among the finest in the early history of photography". 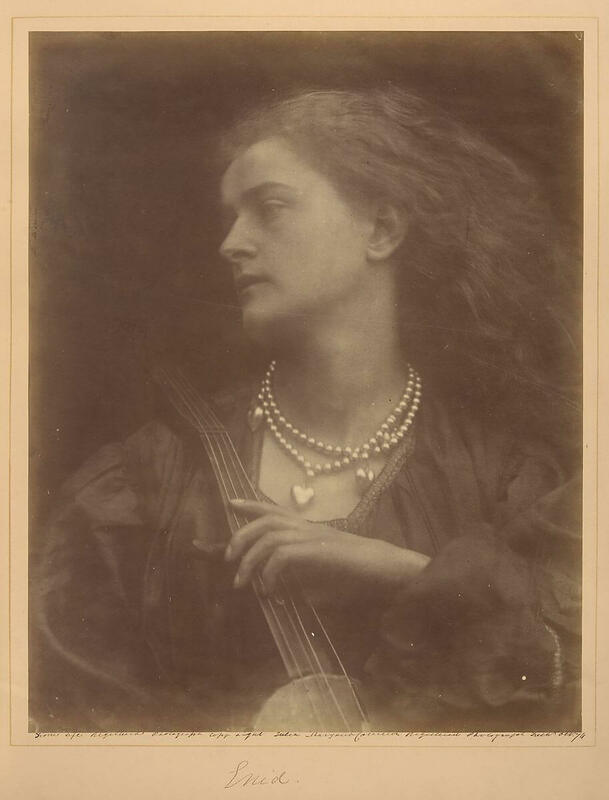 Julia Margaret Cameron was almost 50, & practically self-taught, when she took up photography seriously, yet she produced some of the most innovative & visually striking portraits of her time. Her novel use of lighting & focus transformed portraiture & helped secure the acceptance of photography as an expressive art. 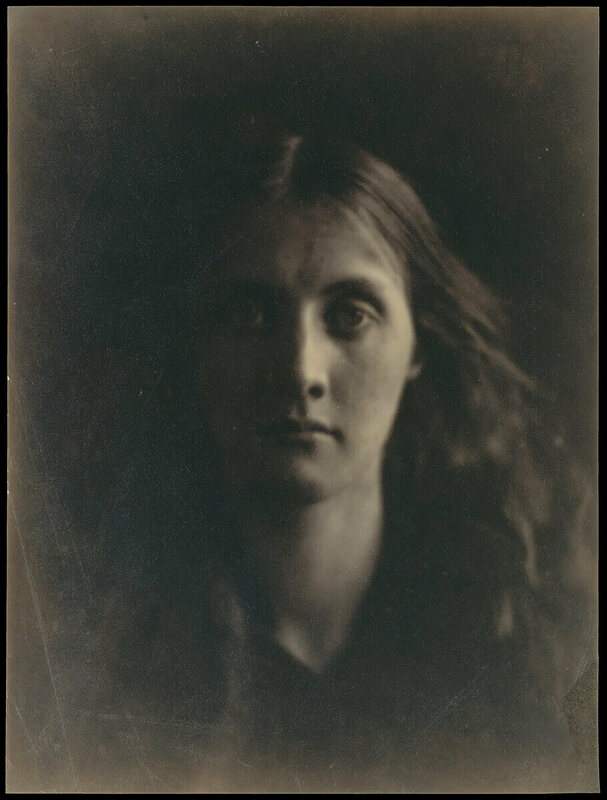 According to one of Julia Margaret Cameron's great-nieces, "We never knew what Aunt Julia was going to do next, nor did any one else." 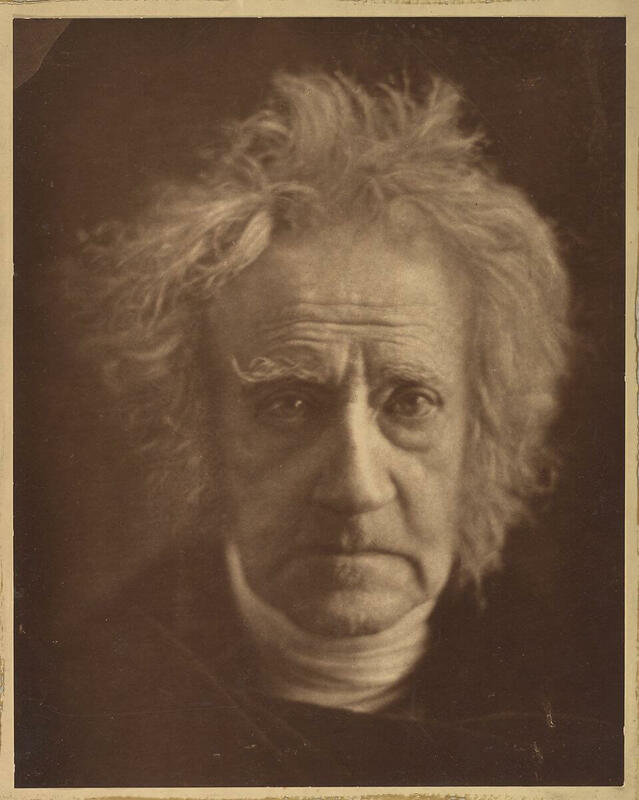 This is an accurate summation of the life of the British photographer (1815-1879), who took up the camera at age forty-eight and made more than a thousand images over the next fourteen years. 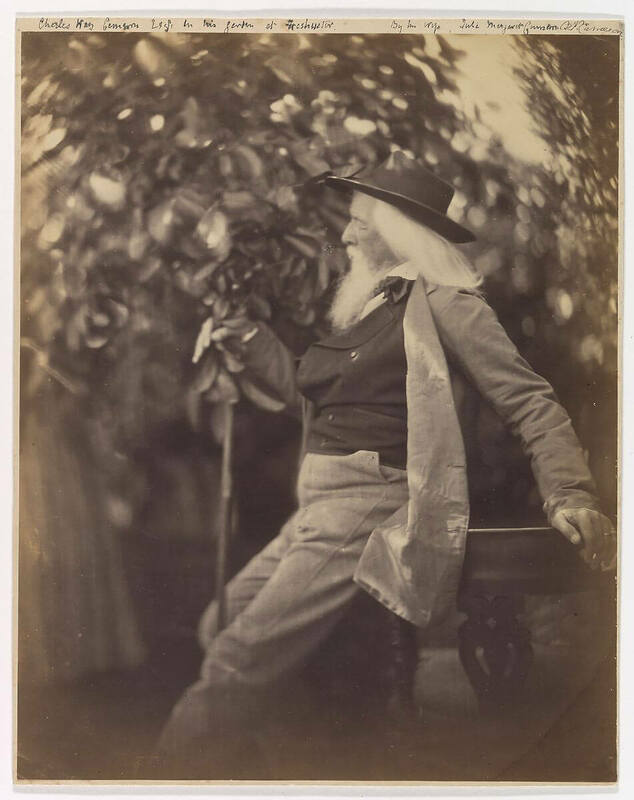 Living at the height of the Victorian era, Cameron was anything but conventional, experimenting with the relatively new medium of photography, promoting her art through exhibitions and sales, and pursuing the eminent men of her time (Tennyson, Herschel, Carlyle, etc.) as subjects for her lens. 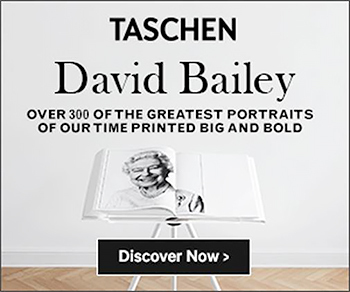 For the first time, all known images by Cameron, one of the most important nineteenth-century artists in any medium, are gathered together in a catalogue raisonné. 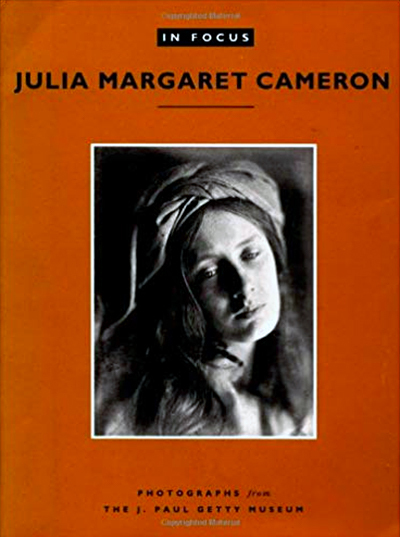 In addition to a complete catalogue of Cameron's photographs, the book contains information on her photographic experiments and techniques, artistic approach, small-format photographs, albums, commercial strategies, sitters, and sources of inspiration. 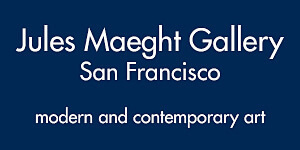 Also provided is a selected bibliography of all major Cameron publications, a list of exhibitions of her work, and a summary of important Cameron collections worldwide. This catalogue is published in conjunction with a traveling exhibition of Cameron's photographs that opens in England in spring 2003 and will be on view at the Getty Museum in autumn 2003. 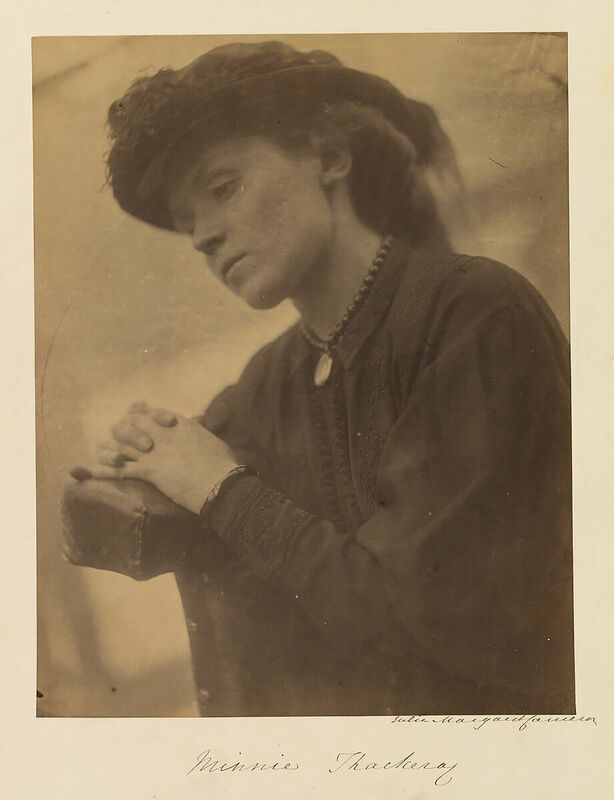 Profiles the life and work of a nineteenth century pioneer of photography and offers a selection of her portraits of women. 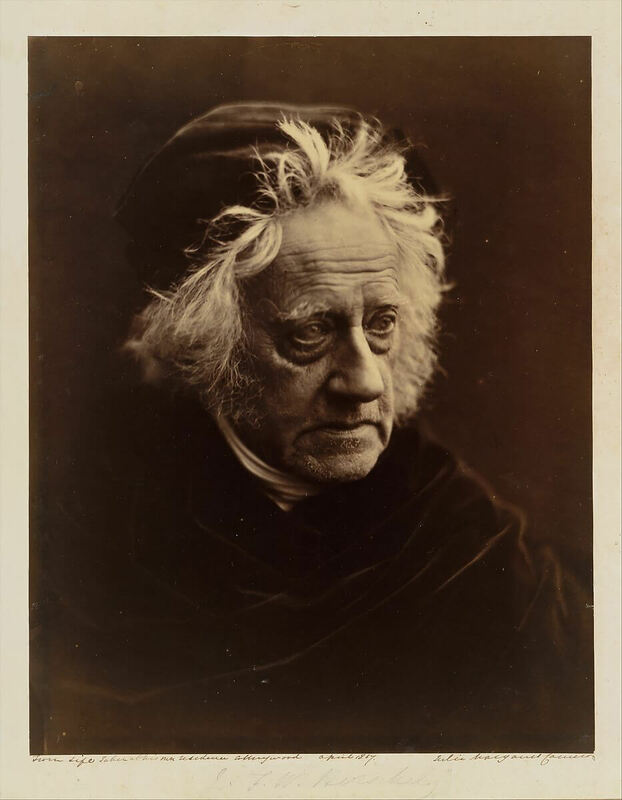 Known as the "greatest pictorialist of her day," Julia Margaret Cameron (1815-1879) came to photography late in life, bringing years of literary and artistic experience to what was still a relatively new medium. She believed the camera was a tool of expression and revolved to reconcile traditional art content with modern forms of expression. 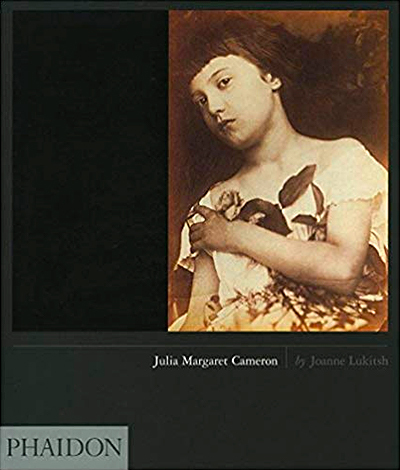 The first volume in the In Focus series to examine the work of a nineteenth-century photographer, this beautiful volume examines Cameron's passion for the "divine art" and her "deeply seated love of the beautiful" that are clearly revealed by her compelling pictures. 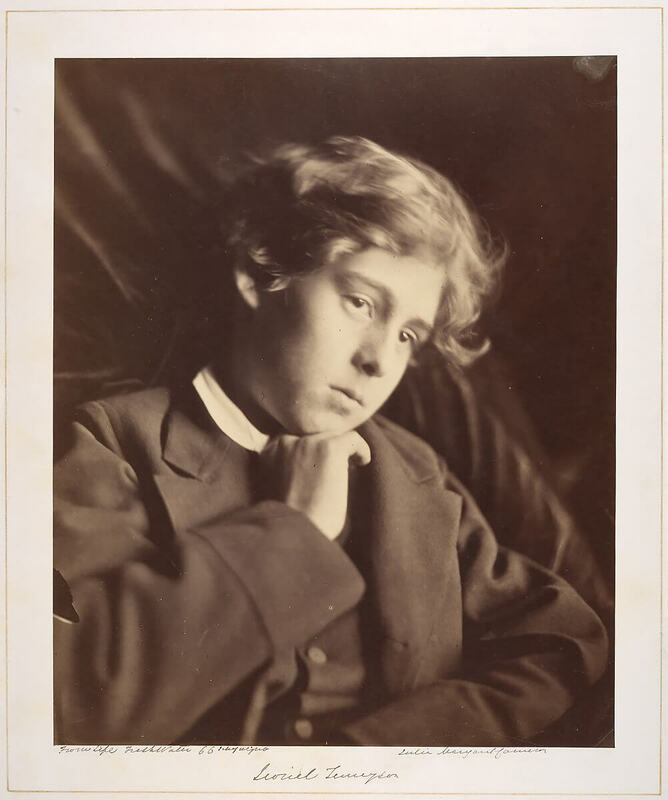 The J. Paul Getty Museum's collection of Cameron photographs consists of 298 prints. 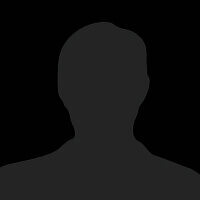 Approximately fifty of them are presented here. The plates are accompanied by commentaries written by Julian Cox, assistant curator of photographs. 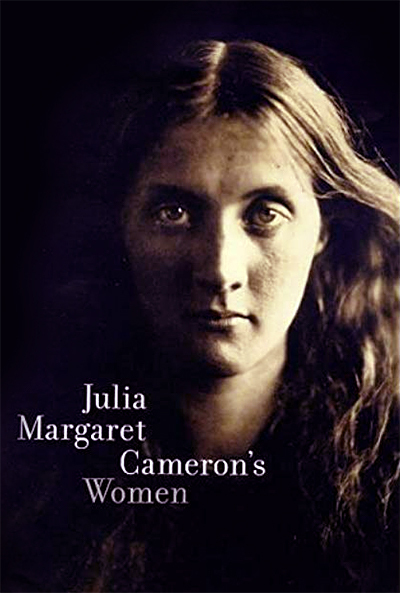 Along with Judy Dater, David Featherstone, Joanne Lukitsch, Weston Naef, Pamela Roberts, and Robert Woof, he participated in a colloquium on Cameron, an edited transcript of which is included here along with a chronology of Cameron's life.